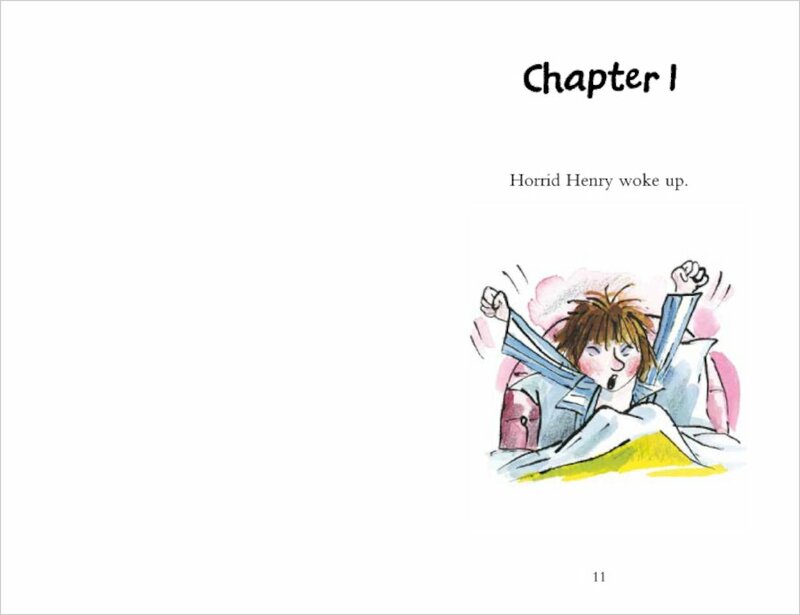 Bags of cheeky fun with Henry to help you start reading on your own. Great colour pictures by Tony Ross, with loads of brand new art. 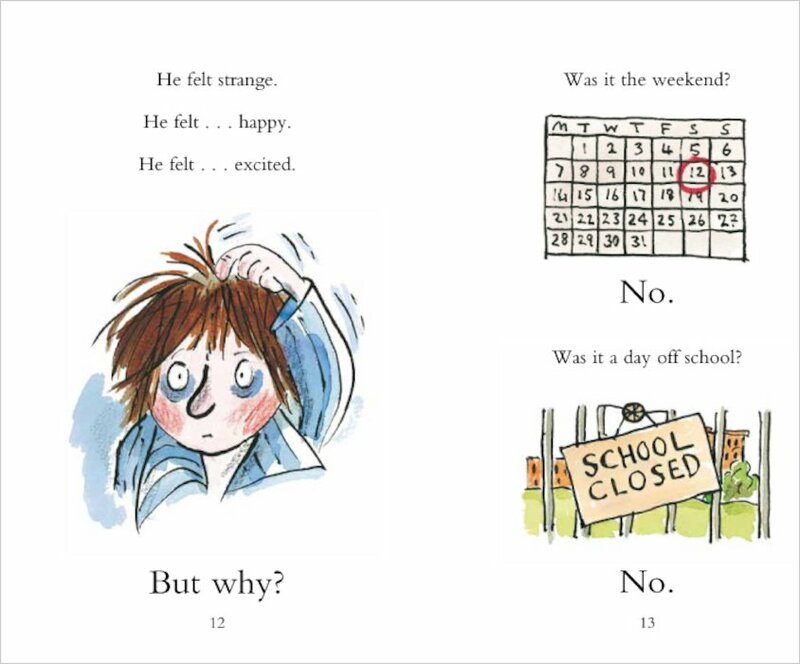 And one screamingly funny story – not too long and not too short. Super reading practice for all you tiny terrors. 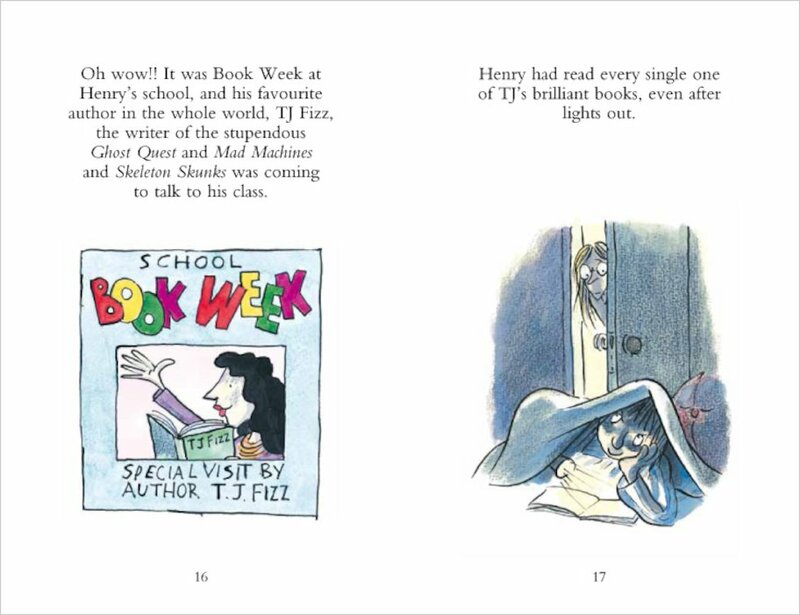 It’s Book Week at Horrid Henry’s school. 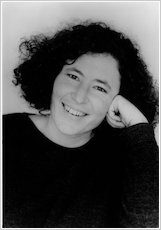 Henry’s favourite ever author is coming to talk to his class. 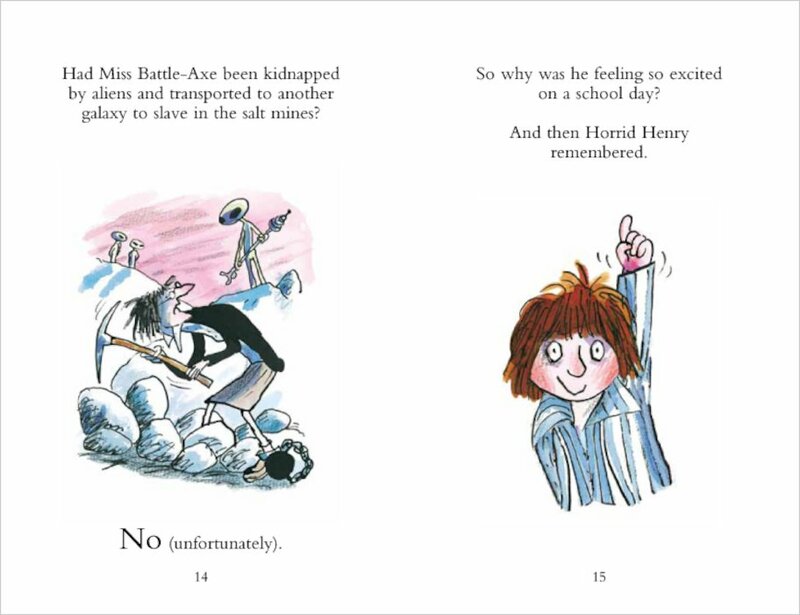 So he can’t believe his rotten luck when he’s sent to listen to the Happy Nappy song with the Infants. How will he escape this terrible doom? Really funny, well worth a read. 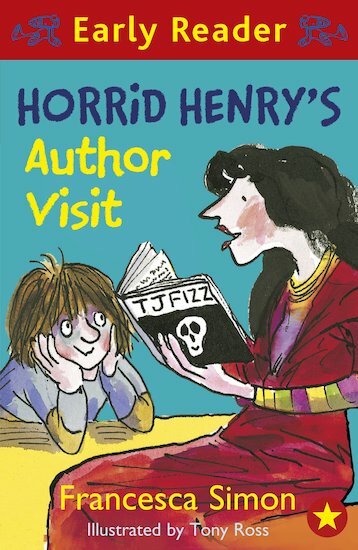 This book is awesome!i love it.i love to read horrid henry books because you don’t feel bored when you read horrid henry books,they are very intresting to read. This best book ever.thank to the publishers of this site because they intro ducted it to me.